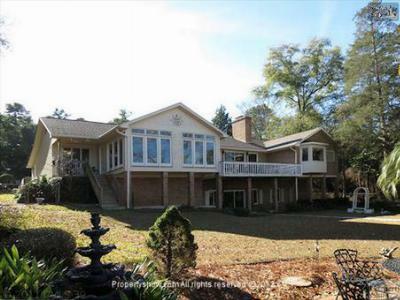 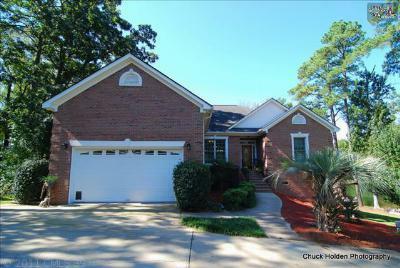 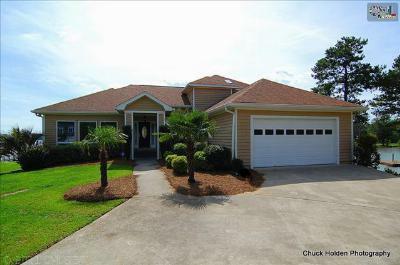 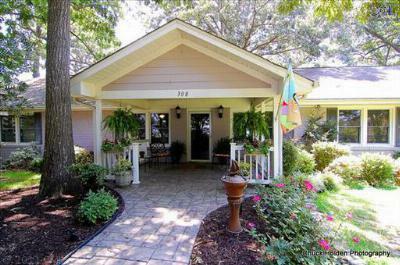 Begin your week with a closer look at the most recent upscale homes for sale in Lake Murray, SC. 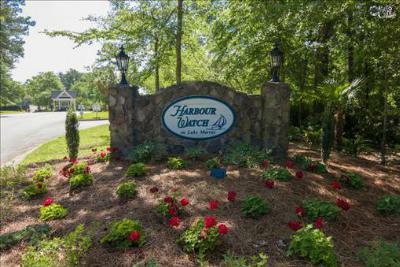 Popular with tourist and locals alike, the Lake Murray area offers picturesque views, beautiful homes, and year-round fun on the lake. 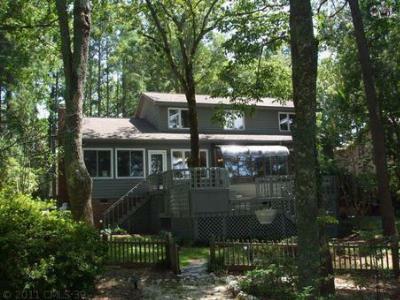 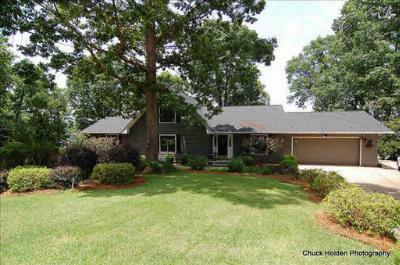 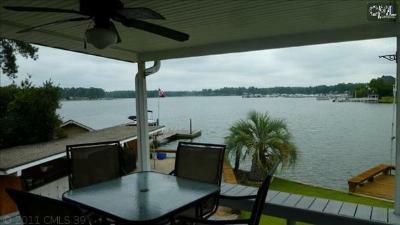 The homes on today's list are priced from $500,000 to $750,000 and are located directly on Lake Murray. 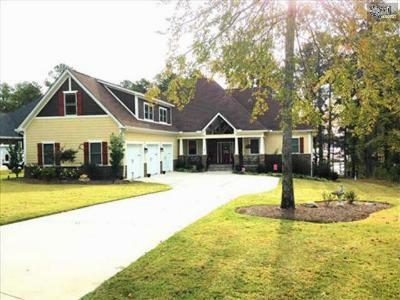 You can't beat the custom features, spacious floor plans, and stunning views these homes have to offer. 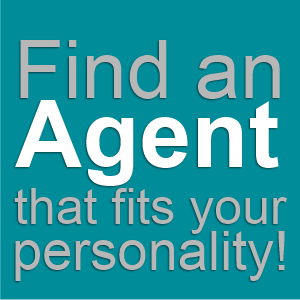 Let our experienced agents guide you as you search for your new home. 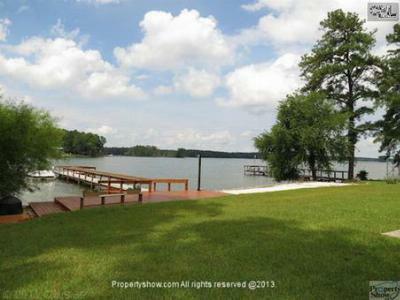 For more information about the area, follow this link to see an in-depth real estate guide about Lake Murray.